The Multifactor Leadership Questionnaire™ (MLQ) measures a broad range of leadership types from passive leaders, to leaders who give contingent rewards to followers, to leaders who transform their followers into becoming leaders themselves. Highly transformational leaders can, however, be highly effective without being authentic (e.g. Hitler), as defined below. Self Awareness: To what degree is the leader aware of his or her strengths, limitations, how others see him or her and how the leader impacts others? Balanced Processing: To what degree does the leader solicit sufficient opinions and viewpoints prior to making important decisions? 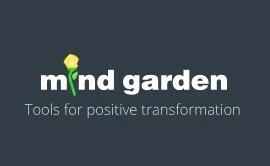 This combination of instruments is offered for the convenience of conducting a single survey rather than two separate surveys on Mind Garden's Transform system. 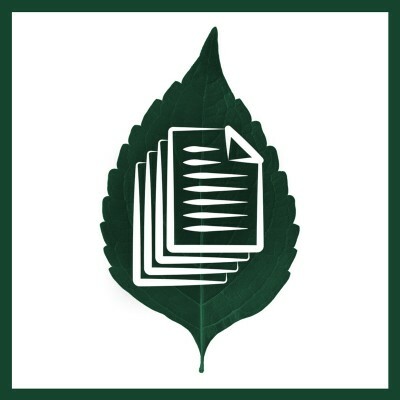 For purchase of Reports or for PDF licenses, see each instrument separately. Sosik, J. J. & Jung, D. I. (2010). Full range leadership development: Pathways for people, profit and planet. New York: Routledge/Psychology Press. Bass, B. M., & Bass, R. (2008). The Bass handbook of leadership: Theory, research, and managerial applications (4th ed.). New York, NY: Free Press. Gardner, W.L., Avolio, B.J., & Walumbwa, F. (2006). Authentic Leadership Theory and Practice: Origins, effects and development. Amsterdam: Elsevier JAI Press. Avolio, B.J. (2011). Pursing authentic leadership development, In N. Nohria, & R. Khurana (eds), The Handbook of Leadership Theory and Practice. Boston, MA: Harvard Business School Press. Avolio, B.J., & Chan, A. (2008). The dawning of a new era for genuine leadership development. In Hodgkinson, G., & Ford, K. (eds.) International Review of Industrial and Organizational Psychology, 23. Avolio, B.J., & Gardner, W.L. (2005). 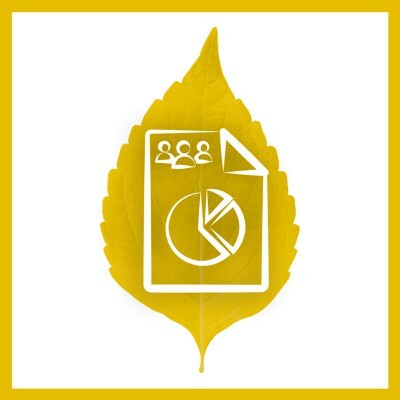 Authentic leadership development: Getting to the root of positive forms of leadership. Leadership Quarterly, 16, 315-338. Avolio, B.J., Gardner, W.L., Walumbwa, F.O., Luthans, F., & May, D. (2004). Unlocking the mask: A look at the process by which authentic leaders’ impact follower attitudes and behaviors. Leadership Quarterly, 15, 801-823. Avolio, B.J., Griffith, J., Walumbwa, F., & Wernsing, T. (2010). What is authentic leadership. development? Handbook of Positive Psychology and Work. UK: Oxford Press. Avolio, B.J., Walumbwa, F.O. & Zimmerman, C. (2014). Authentic leadership theory, research and practice: Steps taken and steps that remain. In D. Day, Oxford Handbook of Leadership and Organizations, Oxford, 331 - 356. Oxford University Press. Avolio, B.J., & Wernsing, T. S. (2008). Practicing authentic leadership. In Lopez, S. J. (Ed.). Positive psychology: Exploring the best in people. Westport, CT: Greenwood Publishing Company, pp. 147-165. Gardner, W.L., Avolio, B.J., Luthans, F., May, D.R., & Walumbwa, F.O. (2005). Can you see the real me? A self-based model of authentic leader and follower development. Leadership Quarterly, 16, 434-372. Hannah, S.T., & Avolio, B.J. (2011). Leader character, ethos and virtue: Individual and collective considerations. The Leadership Quarterly, 22, 989-984. Hannah, S. T., & Avolio, B. J. (2011). Moral potency: Building the capacity for character-based leadership. Consulting Psychology Journal, 62, 692-310. Hannah, S.T., Avolio, B.J., & May, D.R. (2011). Building moral capacity: Toward a holistic development model. Academy of Management Review, 36, 663-685. Hannah, S.T., Avolio, B.J, & Walumbwa, F.O. (2011). Authentic leadership and effects on follower moral courage, psychological capital, and performance. Business Ethics Quarterly, 21, 555-57. Norman, S.M., Avolio, B.J., & Luthans, F. (2010) The impact of positivity and transparency on trust in leader and their perceived effectiveness. The Leadership Quarterly, 21, 350-364. Rego, A., Sousa, F., Marques, C., Cunha, M. P. (2012). Authentic leadership promoting employees' psychological capital and creativity. Journal of Business Research, 65(3), 429-437. Walumbwa, F. O., Avolio, B.J., Gardner, W.L., Wernsing, T.S., Peterson, S.J. (2008). Authentic leadership: Development and validation of a theory-based measure. Journal of Management, 34(1), 89-126. Wang, H., Sui, Y., Luthans, F., Wang, D., & Wu, Y. (2014). Impact of authentic leadership on performance: Role of followers' positive psychological capital and relational processes. Journal of Organizational Behavior, 35(1), 5-21. Woolley, L., Caza, A., & Levy, L. (2011). Authentic leadership and follower development: Psychological capital, positive work climate, and gender. Journal of Leadership & Organizational Studies, 18(4), 438 - 448. Bruce J. Avolio (2011). 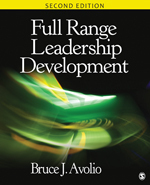 Full Range Leadership Development (Second Edition). Sage. John J. Sosik and Don I. Jung (2010). Full Range Leadership Development: Pathways for People, Profit and Planet. Taylor and Francis. It has been more than 20 years since Bernie Bass presented an integrated overview of full range leadership development. This has been the standard for providing leadership training around the world in business, military, religious and educational contexts. 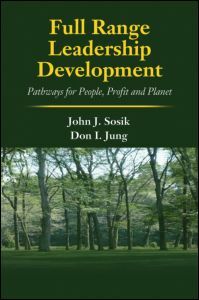 Penn State University’s master of leadership development program is directed by John J. Sosik and uses these transactional –transformational leadership paradigms as their foundation for their courses. This book can be used as a main textbook for this course and supplement any IO course in the area of leadership development. Full range leadership development strives to grow transformational leadership in organizations at all levels, including followers, thereby generating numerous positive outcomes at all levels. Organizations that support and develop transformational leadership across organizational levels are more productive and profitable, attract and retain high quality associates, promote creativity and innovation, garner trust and commitment from employees, and are strategically positioned to respond well to changes in the market. This book presents the different theories of leadership and concentrate on the process model of Full Range Leadership that explains the concepts and procedures by which leaders affect their followers (individual leadership), teams (leader to team), and organizations (leader to larger systems). This book can be used by practitioners or students, as the authors provide practical action steps for how to best develop and display behaviors in the Full Range Leadership Development model.